This year will once again see us spending a long weekend training Tai Chi out in the sun at Ferry Meadows in Peterborough with Grandmaster Brian Jones and Master Ricky Crofts. This 4 day event will be attended by Instructors and Students from Belgium, Sweden, Germany and the UK, and is an amazing opportunity to really develop your Tai Chi Chuan – mentally and physically.  Training is open to students of all abilities, and although it will mainly focus on the Tai Chi part of Grandmaster Brian’s Integrated Kun Tao system, there will also be opportunities to look at the other parts including Wing Chun, Escrima, Tai Chi Weapons, Chi Kung, and more!